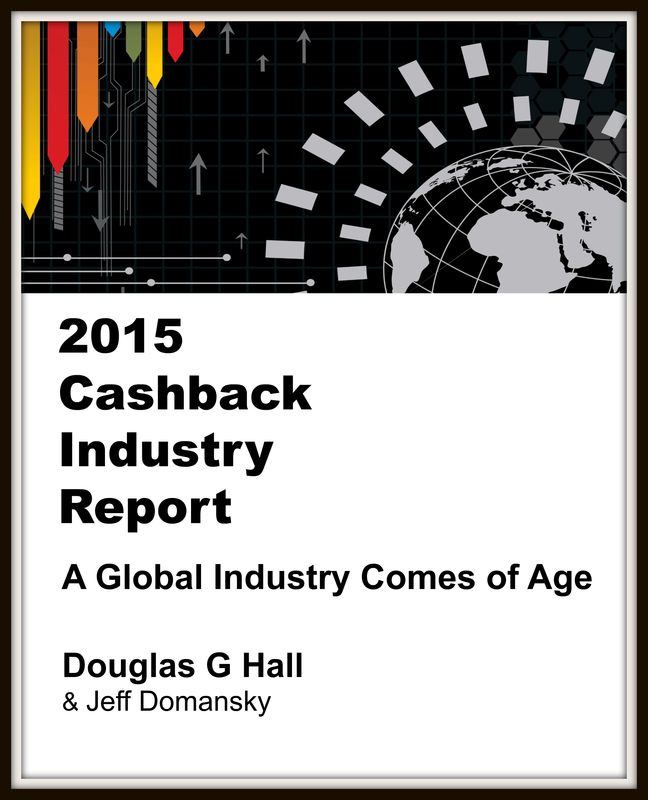 (Rancho Mirage, CA) – A new research report released today identifies 35 Indian companies among the global cashback industry leaders. The report analyzes the growth of the industry, its important role in worldwide ecommerce, and the trends and challenges faced by this quickly growing industry. Indian companies highlighted in the report include Flipkart, Snapdeal, Jabong, Paytm, Zomato, Mydala, CouponDunia, Yatra and Cashkaro. 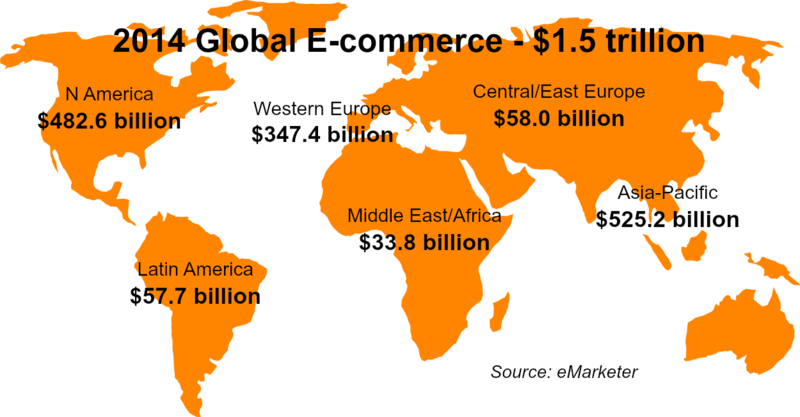 E-commerce in India is now valued at more than $525 billion with more than 250 million active consumers buying online.